The release of Canadian indie-rock group Arcade Fire’s ‘Reflektor’ exposed fans to a more experimental, dance sound. Although, what stood out more than their new sound was the brilliant ‘We Exist’. Steered by bass grooves in a similar vein to that of Michael Jackson’s ‘Billie Jean’, the track isn’t especially ground-breaking – although it makes a fine addition to their arsenal of knockout tracks. 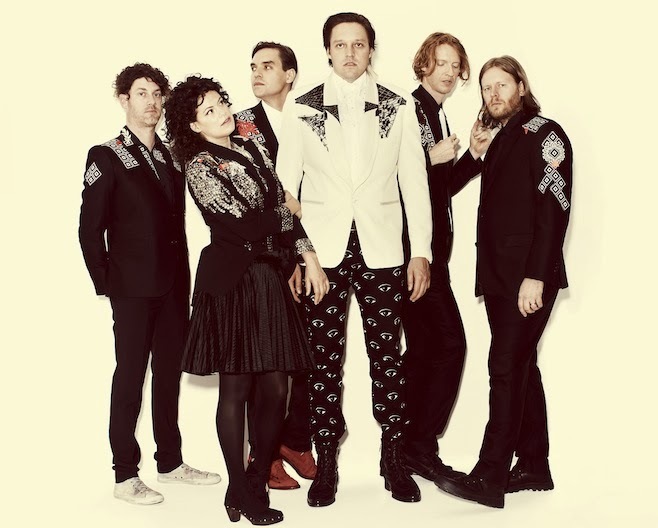 As well as this, Arcade Fire, who are currently touring under the name of ‘The Reflektors’, have blended slick and funky instrumentation with melodic brilliance that allows the track to soar. The group have done it again – creating a dreamy, funked-up track that lingers in listeners’ minds for hours on end.